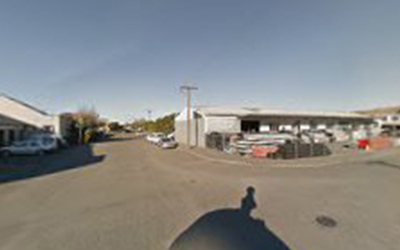 Auto Repair Centers Blenheim – Blenheim Auto Centre in Blenheim. The company address is Park Tce Blenheim. We offer motor repairs, engine repairs and battery management. Visit Blenheim local directory for best Auto Repair Centers available.